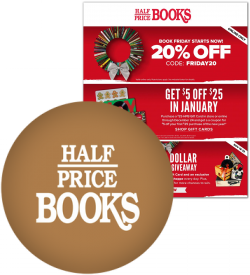 We have just added the Half Price Books "Book Friday" ad for this year to the site. You can check out the 2-page ad here. Starting tomorrow HPB is offering free $5 with each $25 gift card. Half Price Books is offering 20% off everything for "Book Friday". The first 100 customers will also get a free tote bag and $5 gift card with one lucky bag containing a $100 gift card. How does the 2018 Half Price Books Black Friday ad stack up to their previous ads? 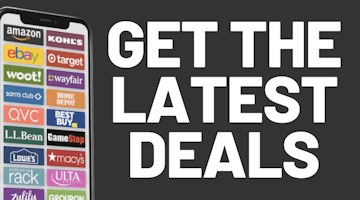 Find out and browse over 850 historical Black Friday ads on our exclusive Black Friday Archive.